As the days cool down warm guests up with a nice cup of hot chocolate at your winter wedding. 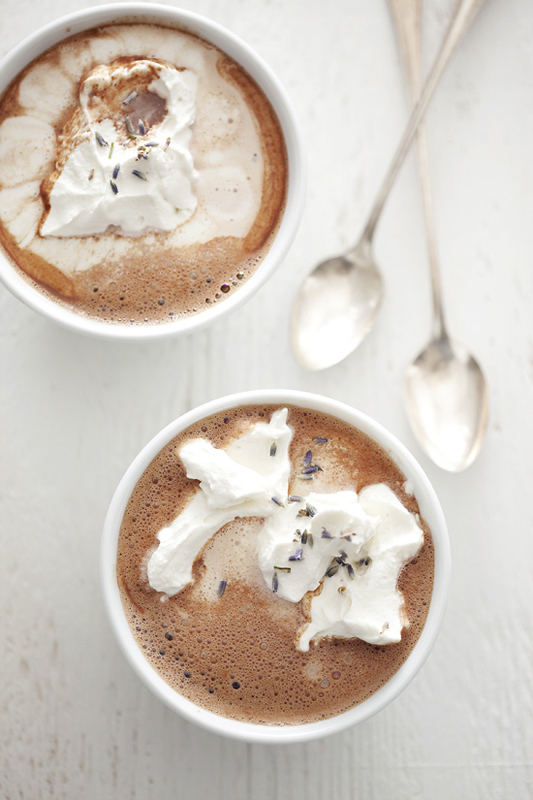 But how about trying lavender hot chocolate? Sounds odd, but à la mode assures us its tasty! Visit their blog for the recipe.